Great Valentine's Day gift for your little ones! Looking for the perfect gift for your little ones? This little match game is perfect! Challenge your memory with this fun set of animal memory game cards. It's fun for preschoolers of all ages and ideal for ages 1 to 6. 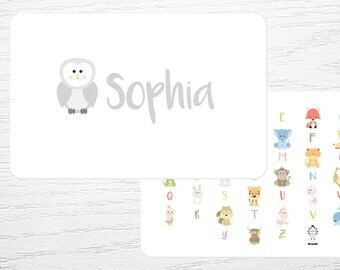 Cards are 2.56" x 2.56" and printed on coated card stock to stand up to toddler slobbers. They arrive in a durable linen burlap bag for safe keeping. So well made and great toy to pack in a purse — plus great to add to easter baskets! 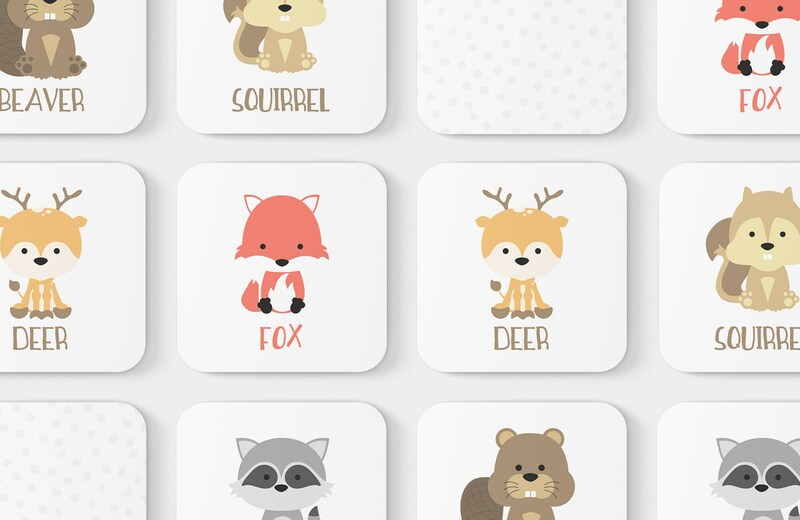 This is the cutest matching game! Just adorable! Thank you!